Make your list and check it twice!! Shear 2-3 weeks prior to lambing. Worm, external parasite treatment, and vaccinations at shearing time. 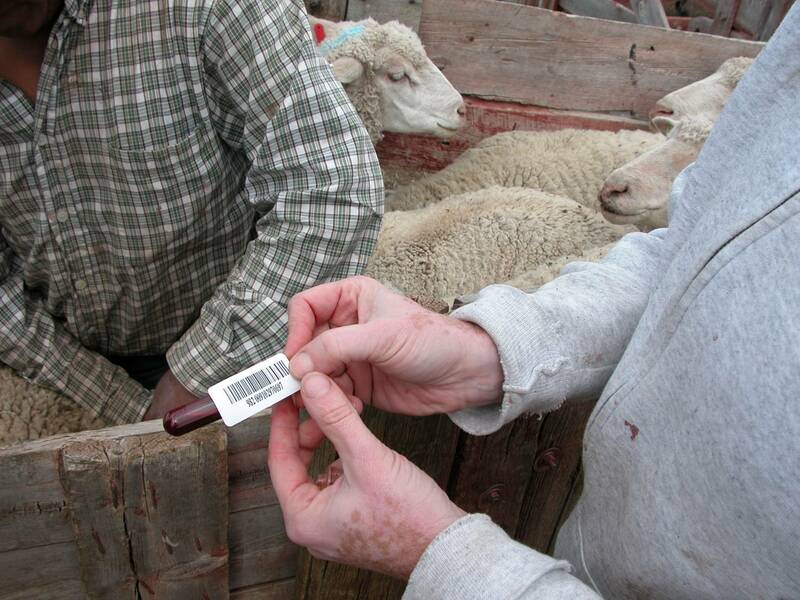 Body condition (BC) - Score all ewes 4-6 weeks prior to lambing, and adjust energy (groceries) accordingly. Overfat ewes are as big a problem as extremely thin ewes. 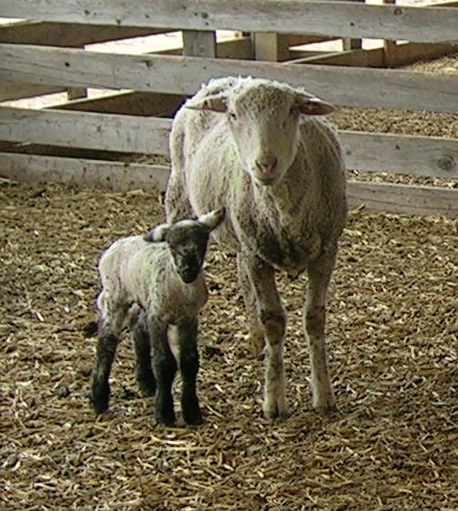 If you have not done BC scoring, refer to the American Sheep Industry (ASI) Production Handbook. Get the facilities ready prior to shearing. Make certain the lambing shed is cleaned well in advance to lambing. Make adequate stalls, (jugs - jails or whatever you want to call them). If the breeding season was short, you may want 1 stall for every 5-7 ewes. Lambing jugs should be at least 4 foot square, with good visibility so that you can observe the inmates. High phosphate fertilizer sprinkled on the floor of the lambing jugs following cleaning will prevent the ammonia build up in the shed. A good coffee pot or thermos. A supply of frozen colostrum, preferably from one of your ewes. Freeze it by placing 4 ounces in a zip lock bag, and freeze it flat for easier thawing. Do not microwave or place in boiling water. Feeding tube and syringe funnel. Bucket for water (OB work). Record keeping system in barn - record at a minimum every 24 hours the following information.